Watch the official music video for "Moving On" by Global Dan Feat. 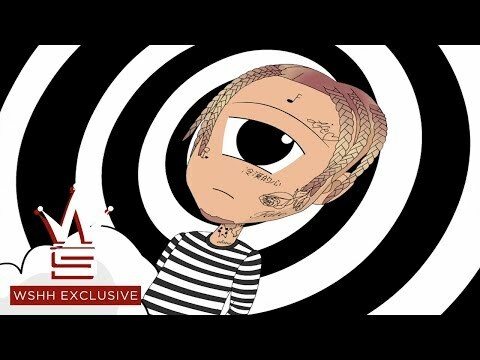 Lil Skies. Serse (Xerxes) , HWV 40, Act I: Frondi tenere e belle … Ombra mai fu, "Largo"